Established in 2006, Glendale Pet Resort is a cage-free kennel offering a safe, fun and healthy environment for your dog. Our objective is to provide a truly enjoyable experience for your favorite friend while you are away. Our beautiful facility is conveniently located in the city of Glendale. Here, our guests enjoy our air-conditioned facilities and spacious grounds for play, exercise and socialization. 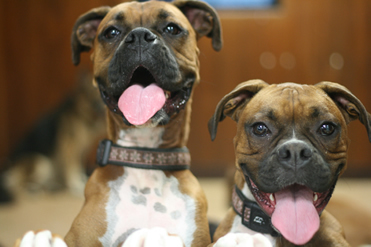 Glendale Pet Resort is staffed by professionals who have a combined 20 years experience in the care and training of dogs. Recently joining our team is trainer Epi Gumatay, who has been training dogs across the country and around the world since 1993 and belongs to the Association of Pet Dog Trainers (APDT). 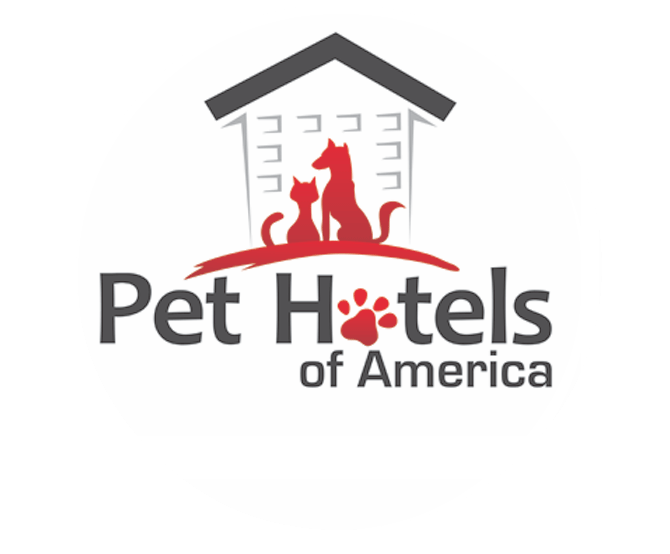 The resort is a member of the Pet Care Services Association.